Our Westlake Village dentist will be able to help you with teeth, gums, bite or smile problems. We handle routine general dentistry procedures like crowns, bridges, dentures, fillings, treatment for periodontal disease and sleep apnea, as well as providing treatment for TMJ disorders. Sedation dentistry involves dentistry conducted with sedatives used by our Westlake Village dentist to help feel at ease during their dental procedures at our office. We use laughing gas or twilight sedation during the procedures, which allows the patient to be conscious of what is occurring, but relaxed. It is more commonly used in surgical procedures but is sometimes used in other procedures as well for our nervous patients. Many patients often believe that snoring is directly linked to sleep apnea. However, just because someone snores, it does not mean that he or she is suffering from sleep apnea. Snoring is a result of the vibrations of respiratory structures that can be caused by a variety of factors like jaw displacement, weak throat muscles, obstruction in the nasal pathways and more. Snoring can impact the quality of sleep in the individual that has it, as well as any family member who sleep with the individual. Our experienced dentist can help treat this condition to improve the quality of your sleep and your relationship with anyone who is being affected by your condition. 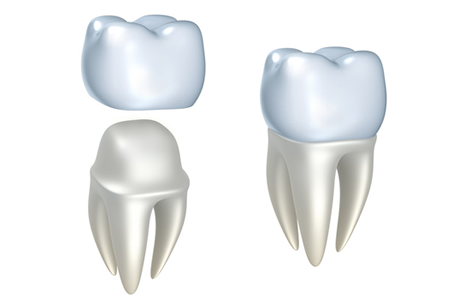 Dental Crowns can be used to restore a damage or decayed tooth. Dental crowns help in preventing reinfections while also restoring the tooth’s appearance and strength. The dental crown placement procedure is simple and the crown itself does not require any special treatment, just brushing and following regularly. 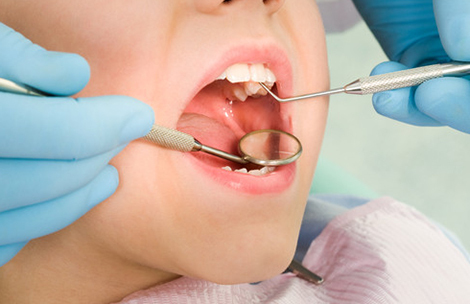 Let our Westlake Village dentist restore your damage tooth quickly by placing a dental crown. A dental bridge is a permanent appliance that is placed in your mouth and is anchored to neighboring teeth, as a replacement for teeth that are missing as a result of tooth decay or accident. 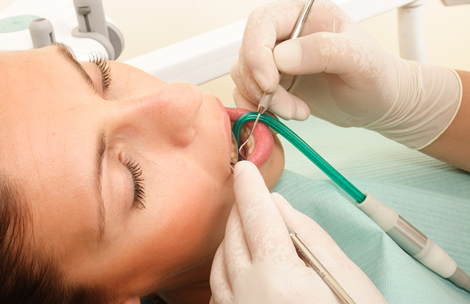 There are different types of dental bridges and we encourage you to visit our dentist to decide which is best for you. Dentures are also known as artificial teeth. 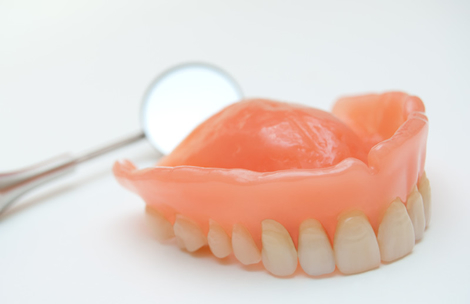 Denture are removable appliances that are designed to replace teeth and gums while being custom made to look and feel just like natural teeth. The greatest benefit of patients who get dentures is the restored ability to chew, speak and smile just as they did before with their natural teeth. A composite filling is a tooth-colored filling that is used to by our dentist to seal and restore teeth that have been damaged by tooth decay or have been cracked or fractured. 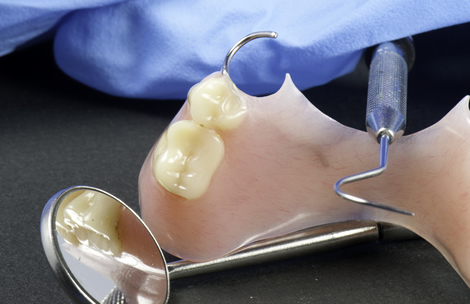 Composite fillings procedures are completed easily and provide long-lasting results. The temporomandibular joint treatment, otherwise known as TMJ treatment, treats various conditions that include problems with the jaw, jaw joints, or the surrounding facial muscles. Patients with TMJ disorders may experience a clicking sound when opening or closing their mouth, while also experiencing pain and discomfort. Our Westlake Village dentist is experienced in TMJ disorder diagnosis and treatment.